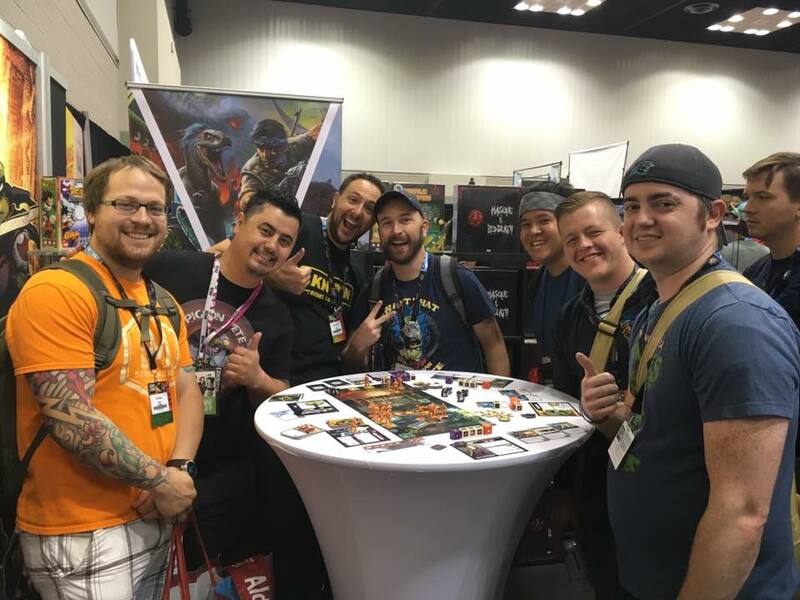 We had a wonderful time at Gen Con 2018! 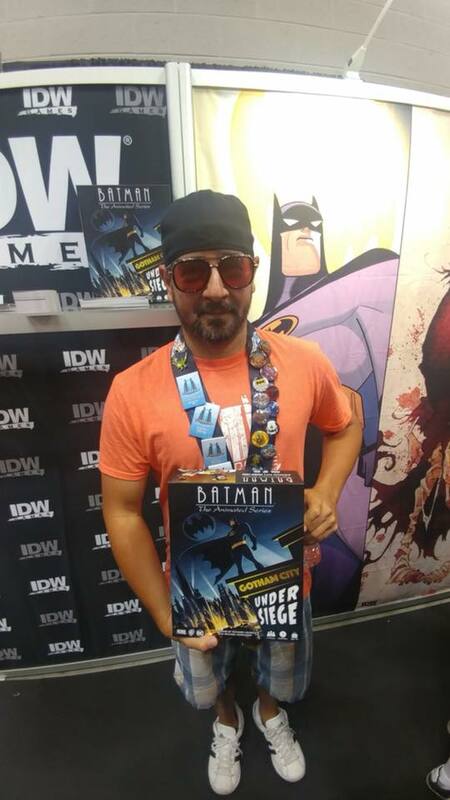 Thank you to everyone who came by to play games with us and check out the latest from IDW Games. We had a lot to share and it was great to hang out and show off what we have coming down the line. Lets take a look at some of our favorite moments! 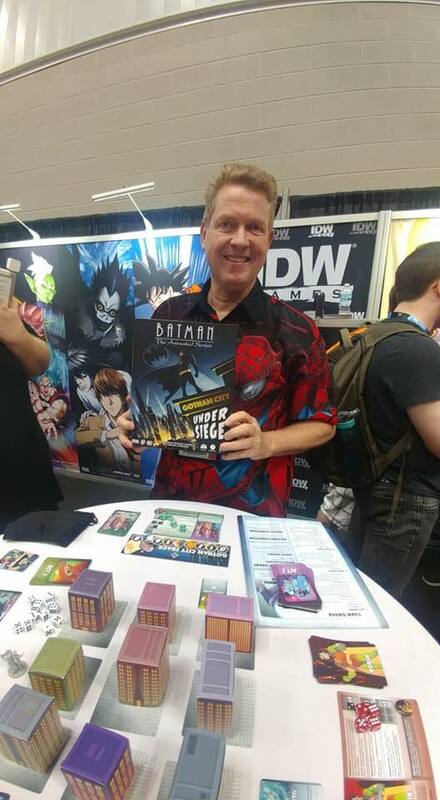 We demoed Batman: The Animated Series – Gotham City Under Siege at the booth each day and we can’t wait for this game to land on shelves. The co-op, threat management game from Richard Launius and Michael Guigliano is coming out in late August/early September and is a fun must-have for any Batman: The Animated Series fan. 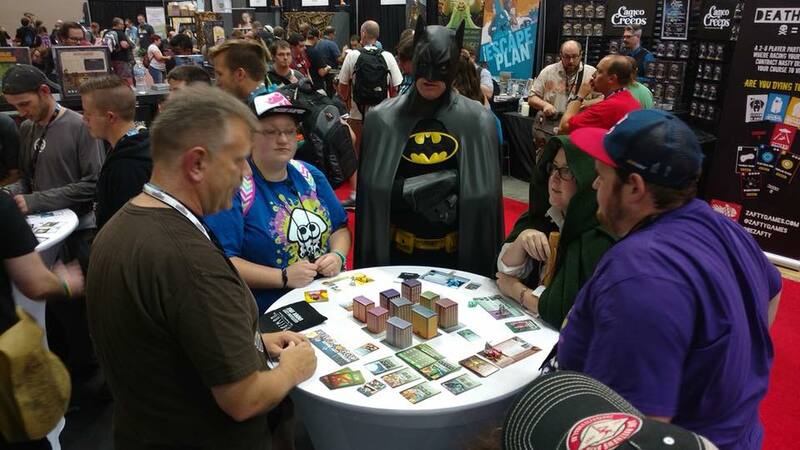 Even Batman came by to test his gaming skills at the game and loved it. 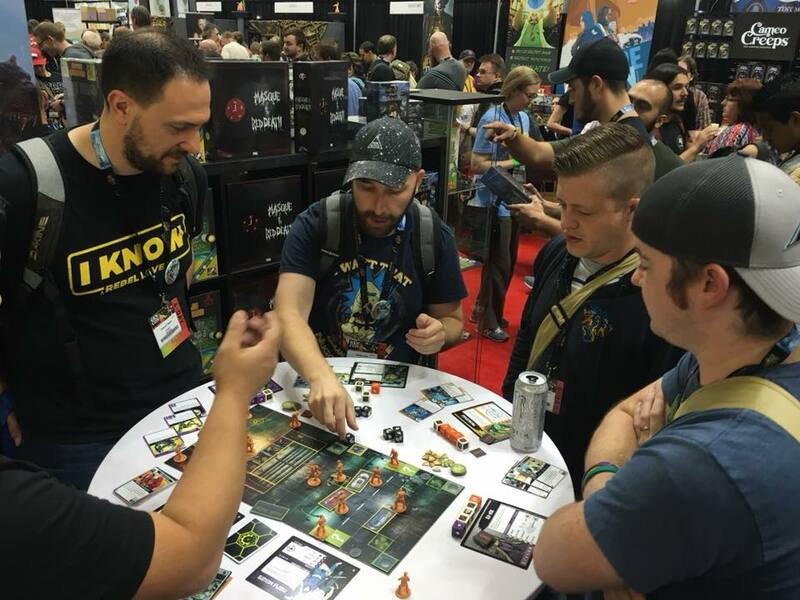 On Thursday Night at Gen Con 2018, we held a Pizza Party to show off the upcoming Teenage Mutant Ninja Turtles Adventures game and the release of Munchkin: Teenage Mutant Ninja Turtles. It was a fun night filled with pizza and gaming! 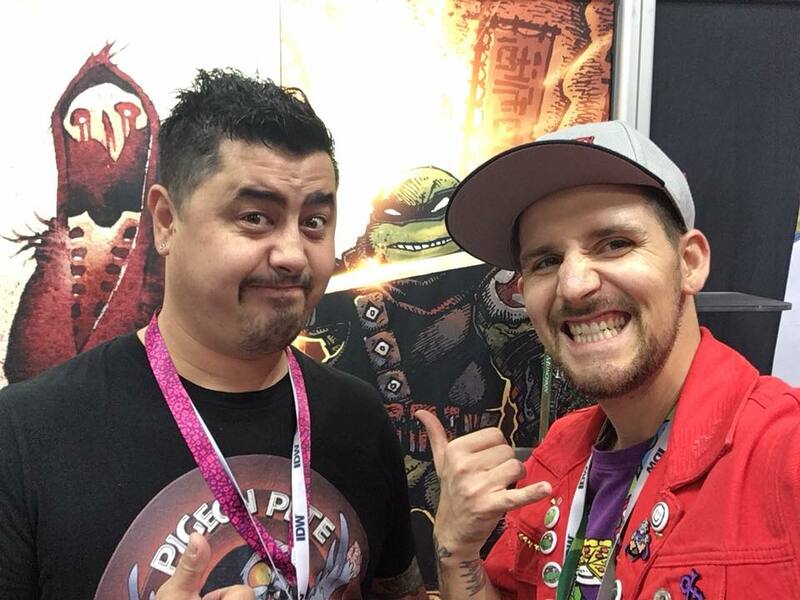 Designers Pete Walsh and Daniel Lansdown hung out to show off the latest for Teenage Mutant Ninja Turtles Adventures and Jon Cohn hung out and played Munchkin: Teenage Mutant Ninja Turtles. Thank you to everyone who came by to check out the games! 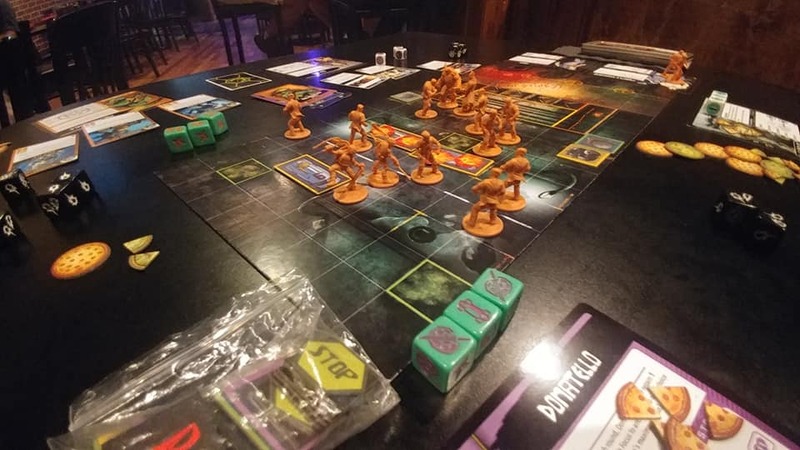 We had a blast playing games and eating some pizza. 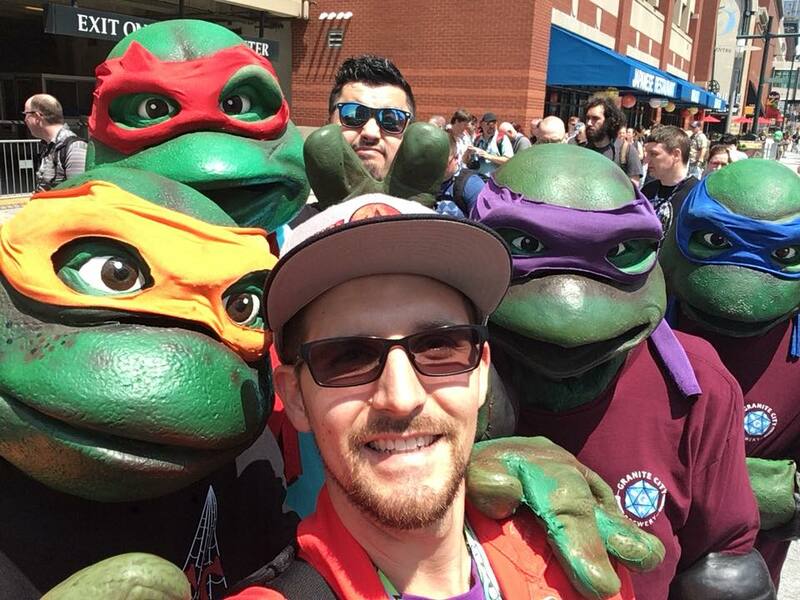 We had an early look at the new Teenage Mutant Ninja Turtles Adventures game at the booth too, Pete Walsh and Daniel Lansdown ran demos all weekend, showing off the new mechanics, miniatures, art and hanging out with the fans. 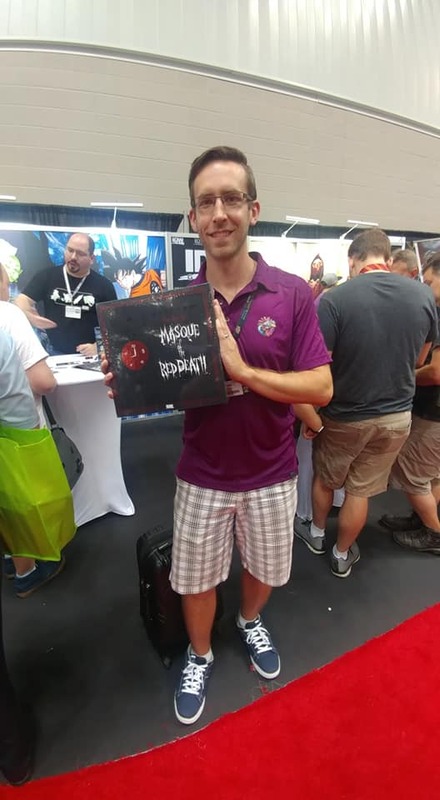 Thank you to everyone who came by to check the game out! We are excited for this next chapter of the Teenage Mutant Ninja Turtles miniatures game and are looking forward to sharing more! We were excited for the release of Death Note: Confrontation and Masque of the Red Death too! 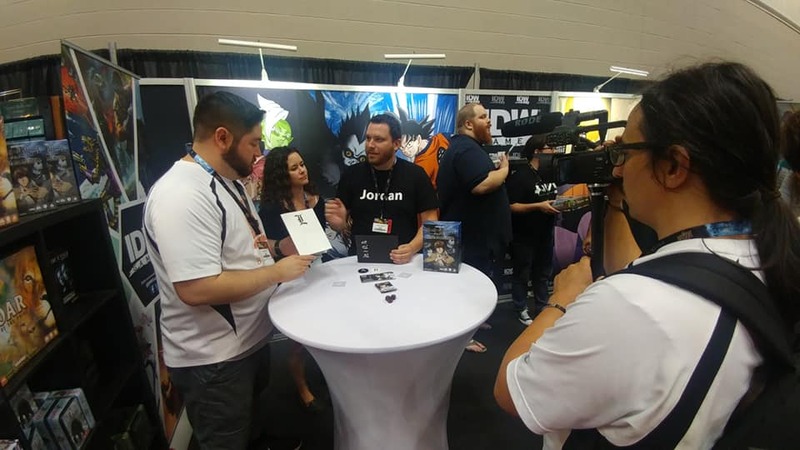 We were excited to demo the first look at Death Note: Confrontation by designers Jordan & Mandy Goddard and it was great to see everyone’s reaction to the head-to-head hidden movement detective game. 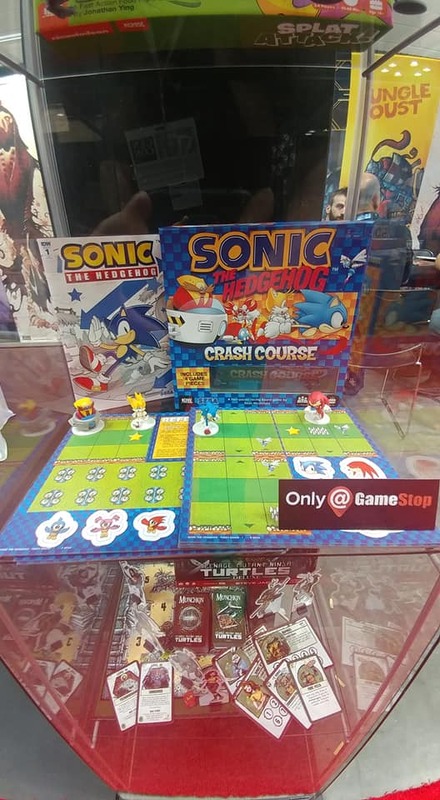 Both games are available in stores now, so be sure to go check out them out! 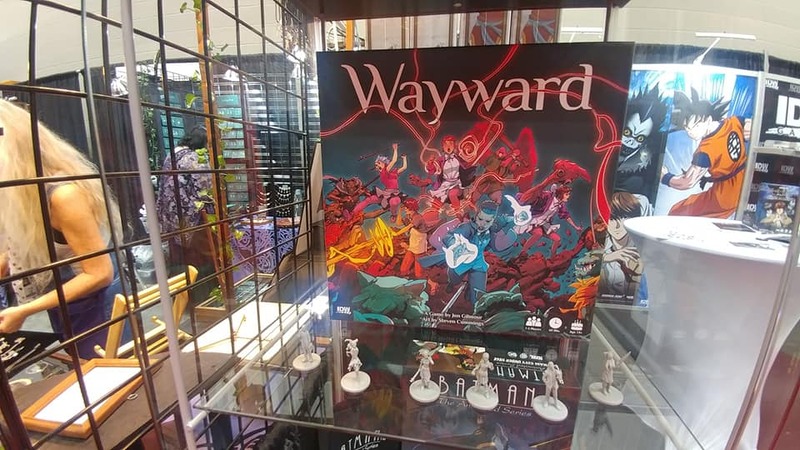 We had a few other previews at the Gen Con booth as well and we are looking forward to sharing more on those upcoming games! 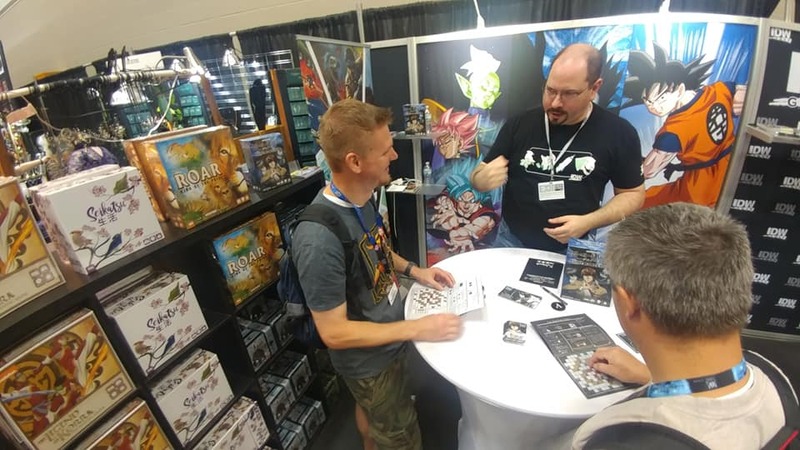 Thank you to everyone who came by to play games with us at Gen Con and looking forward to seeing you at the next show!